We might have just witnessed the best Met Gala ever. In the past four years, I have done countless “Best Dressed” columns. However I have never had as much material as I do right now. 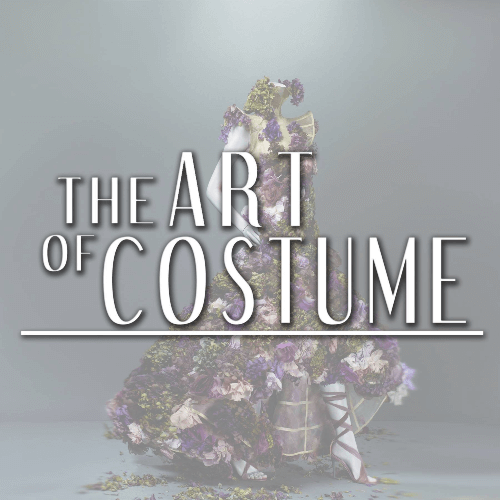 This theme for this years Met Gala is “Heavenly Bodies: Fashion and the Catholic Imagination.” The annual event is an invitation-only fundraiser that benefits New York’s Metropolitan Museum of Art’s Costume Institute. Along with Vogue’s Anna Wintour , my hero and favorite designer Donatella Versace is serving as a co-host this year along with Amal Clooney and Rihanna. Usually I put together a Best Dressed list based off of about ten looks. This time there were so many amazing looks that I felt like I was robbing you all of art by just giving you ten. Below I have put together a gallery of all of my favorite looks. Check it out! My favorites were pretty obvious. SZA wearing Versace was the clear winner for me. Every time I see SZA I am instantly captivated by her grace and beauty. Next I chose the lovely Blake Lively (also wearing Versace) because well… obviously. Then I would have to go with Cara Delevingne wearing Dior Haute Couture and Lena Waithe wearing a beautiful pride rainbow flag sewn into her shoulders. On the carpet, Lena said “The theme to me is be yourself. You were made in God’s Image“. Can I get an amen! Who were your favorites? Let us know in the comments below.